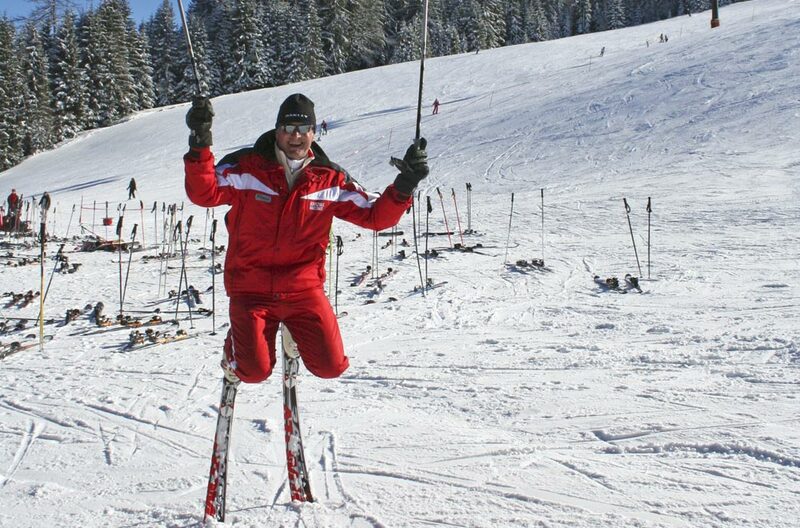 Radstadt Ski School provides ski lessons for beginners intermediate and advanced learners. 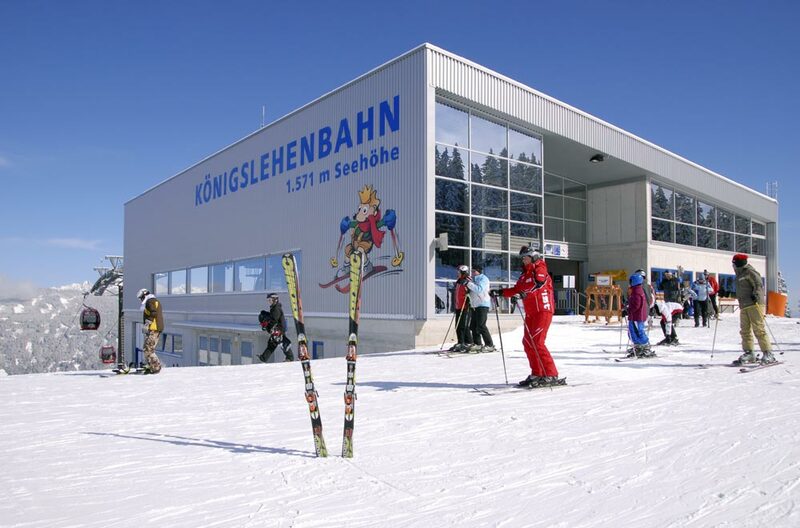 After an assessment, mixed groups are set by your ski level. 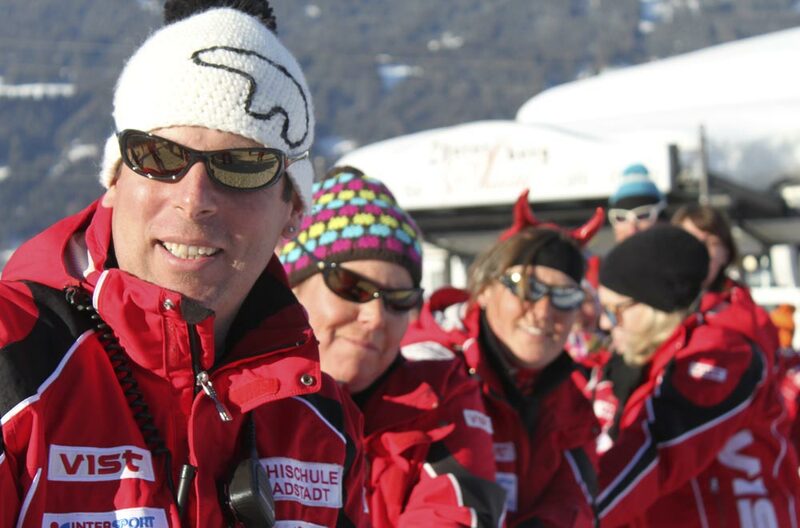 Our instructors will then teach you how to ski or show you how to improve and develop your technique. 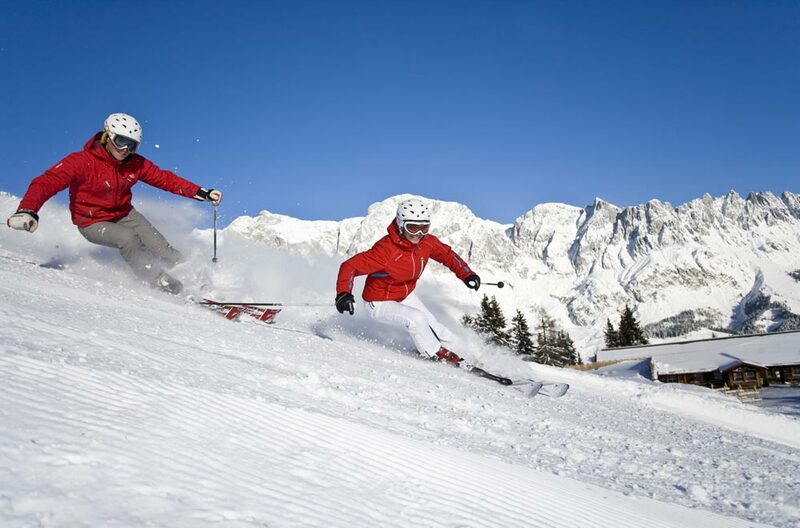 Their knowledge and experience will quickly be clear as you learn to ski pistes of varying difficulty and improve throughout your course. Most adults learn easier and faster when in a small groups. Group dynamics create a high incentive to learn and motivate along with the great fun that can be had when learning with others.